The MRO TOOLS HBHT Hex-Body Cleco Hand Tool is a versatile that can both install and remove all Wing-Nut and Hex-Nut style Cleco Fasteners without any need for power tools, pliers and wrenches. 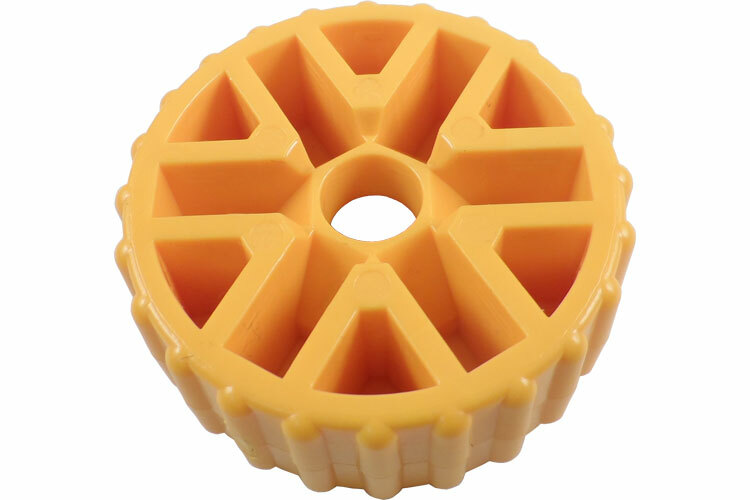 This tool is very easy to use, made of durable materials and is made in the USA. MRO HBHT Hand Tool features an ergonomic grip and no-mar construction that makes this tool a must have for using Cleco Fasteners. MRO TOOLS Cleco pliers are specially designed for installing spring-loaded temporary fasteners. A specially designed body seat holds the fastener in place while the plunger is depressed. MRO TOOLS Hex-Body Cleco Hand Tool installs and removes both Hex Nut and Wing-Nut Cleco Fasteners without the need for Pliers, Power Tools, and Wrenches. MRO TOOLS CBHT-01-MAX is an improved hand tool for installing and removing Cylindrical Body Clecos. Works on all brands, achieves the same clamping loads as power tools. MRO TOOLS CBCQ is perfect for installing and removing Cylindrical Body Clecos that are in holes adjacent to the structure. Works on all brands of Round Body Clecos. The MRO TOOLS HBHT Hex and Wing Nut Cleco Tool is one of thousands of quality tooling products available from MRO Tools. Please browse Cleco Fastener Pliers & Hand Tools for tools similar to the MRO TOOLS HBHT Hex and Wing Nut Cleco Tool. 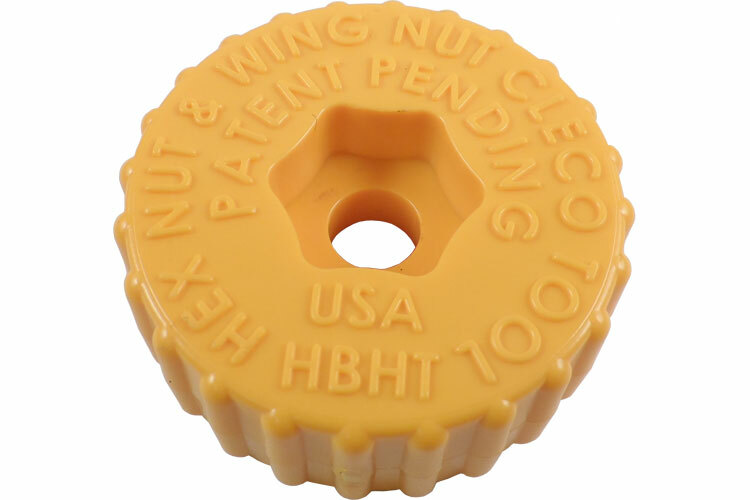 MRO TOOLS HBHT Hex and Wing Nut Cleco Tool description summary: MRO TOOLS Hex-Body Cleco Hand Tool installs and removes both Hex Nut and Wing-Nut Cleco Fasteners without the need for Pliers, Power Tools, and Wrenches. 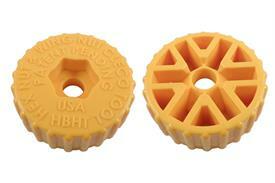 Quantity discounts may be available for the MRO TOOLS HBHT Hex and Wing Nut Cleco Tool. Please contact MRO Tools for details.